We are pleased to share our 2016 Annual Report, highlighting the terrific people and projects that made last year a special one. 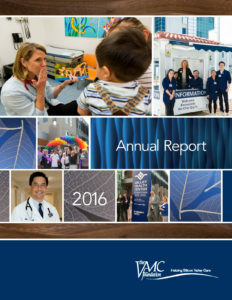 The report also includes our Includes Independent Auditors’ Report and Financial Statements. To read the report, visit our “Publications” page under the “About” menu, or click here.